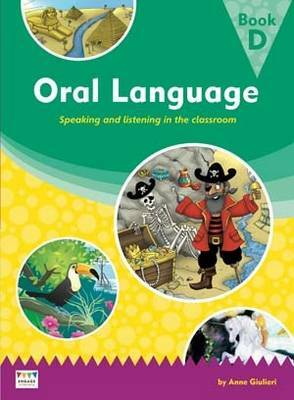 The Engage Literacy Language Big Books promote the development of oral language skills. Using the large-format pictures and extensive teaching notes, teachers can be assured the following oral language skills are developed: word building and vocabulary enrichment; sentence structure, i.e. elements of speech - singular and plural nouns, verbs and verb tenses; receptive and expressive language; behaviours expected when speaking and listening; and questioning and answering techniques.